Robotics is the class where experimentation is key. 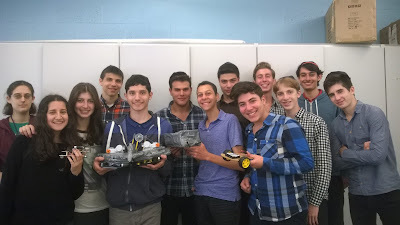 Throughout this past semester we built individual robots as well as worked in groups and collaborated on larger projects. We developed multiple skills through effort, trial and error, and through hands-on activities. We worked on coding through Arduino to program our robots, hooked up batteries, propellers, sensors and so much more. 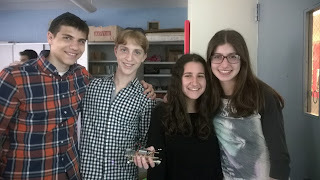 Ms. Chava Wernick taught us to code, use power sensors like the ultra sonic sensor and touch sensor, use breadboards, and more. Most importantly we were encouraged to become creative engineers. 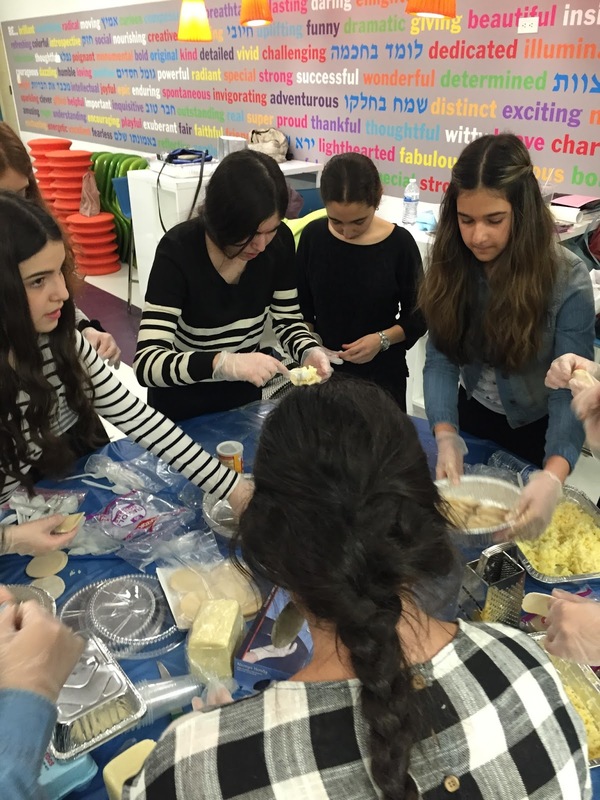 The monthly Yeshivah of Flatbush Cooking for a Cause events is not just a Chesed opportunity for our students, but for Flatbush families as well. Our last two Cooking for a Cause events featured multiple generations of cooks. 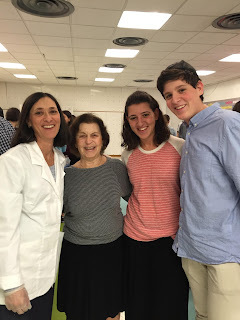 Students, Robyn and Albert Dweck cooked with their mother and grandmother to make it a three generation affair. 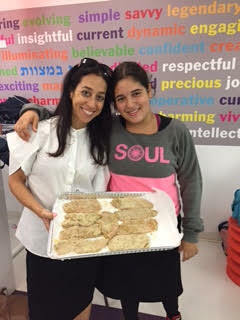 Renee Gindi and her mother prepared over twenty five pounds of breaded chicken cutlets for the Sephardic Bikkur Holim freezer. 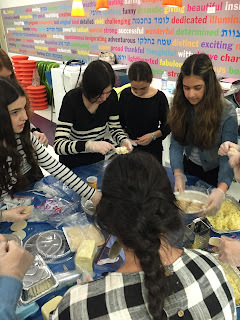 Our Cooking for a Cause events attract over fifty boys and girls in addition to multiple parents and grandparents for this fun Chesed event.